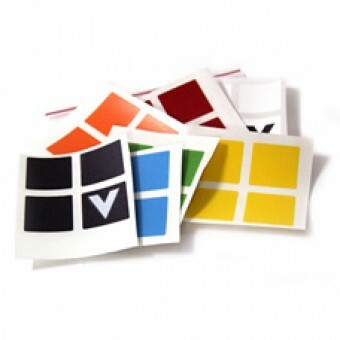 The V-CUBE 5 sticker set is a seven-color set, which includes black, white, yellow, blue, orange, re.. 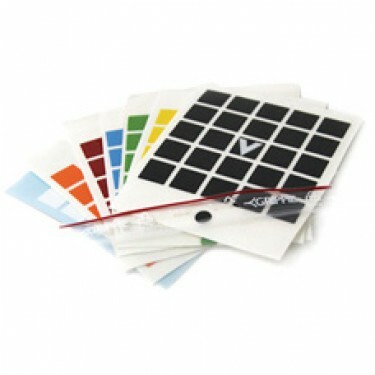 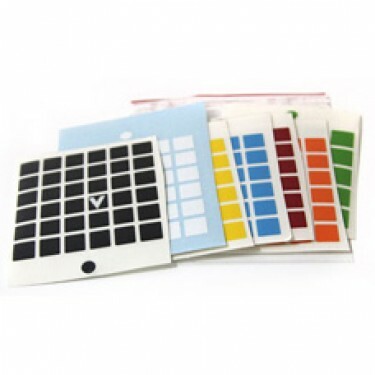 The V-CUBE 6 sticker set is a seven-color set, which includes black, white, yellow, blue, orange, re.. 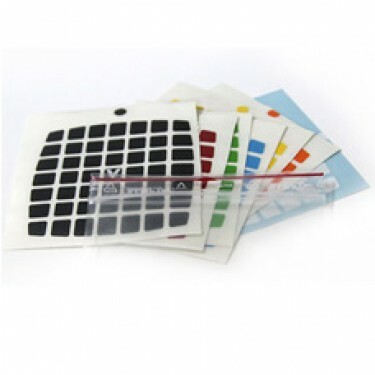 The V-CUBE 7 sticker set is a seven-color set, which includes black, white, yellow, blue, orange, re..